Detailing the physical features, habits, territorial reach and other identifying qualities of the Hag Moth. 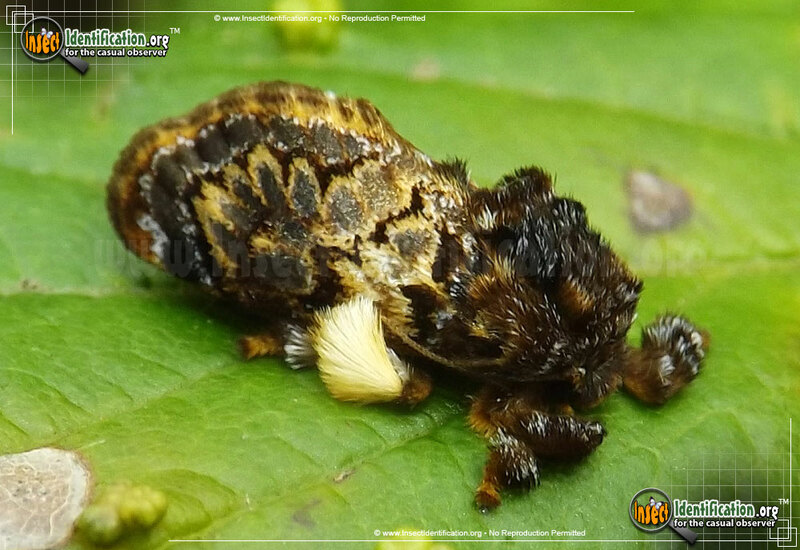 The distinctive Hag Moth has an even more unusual caterpillar so peculiar that needed its own name: Monkey Slug. 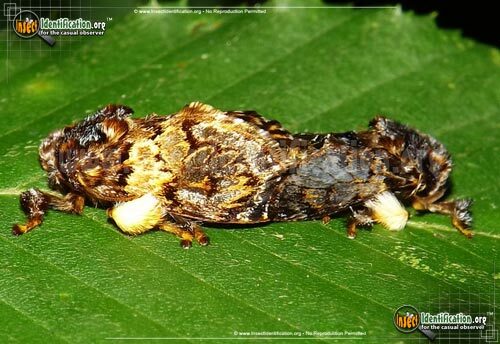 The Hag Moth is a member of the Slug Caterpillar Moth family. 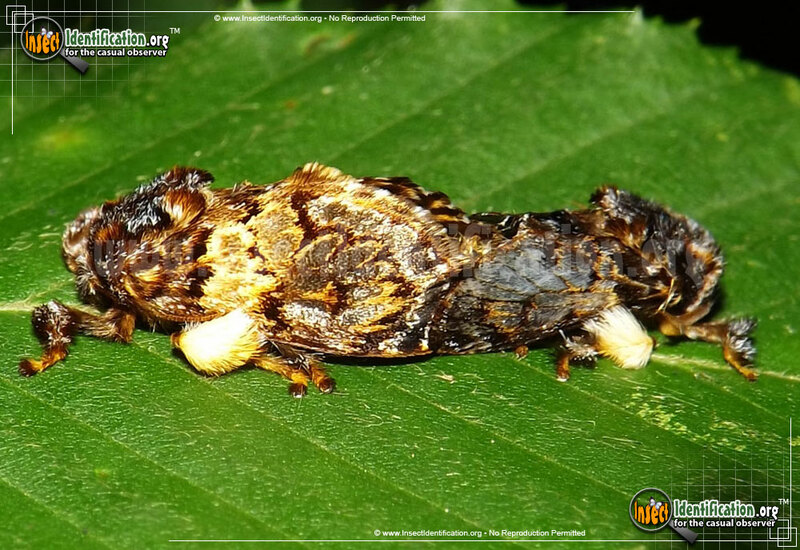 Many of the larvae (caterpillars) of these moths are visual oddities. Covered in a brown, short-haired coat, the tentacle-like arms extend and reach out as the caterpillar crawls, giving the appearance of a terrestrial octopus. These lobes are delicate and a few may be missing. Though other hairy caterpillars have a reputation for prickly defenses, this caterpillar does not sting. Quite often, the caterpillars of this family attract more interest than the adult moths. 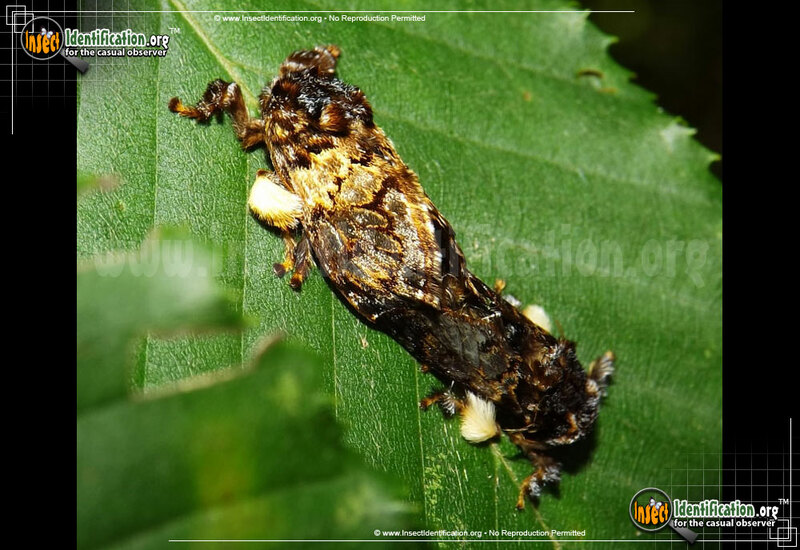 Hag Moths are extremely furry. Tufts of hair extend from every leg. Both genders are a dark mottled brown, though males have translucent wings. Females are larger than males and have light ivory hair on their legs while males do not. Adults are rarely seen but can be found in forests, woods and fields from late spring through summer.